Super Bowl Sunday is almost here! 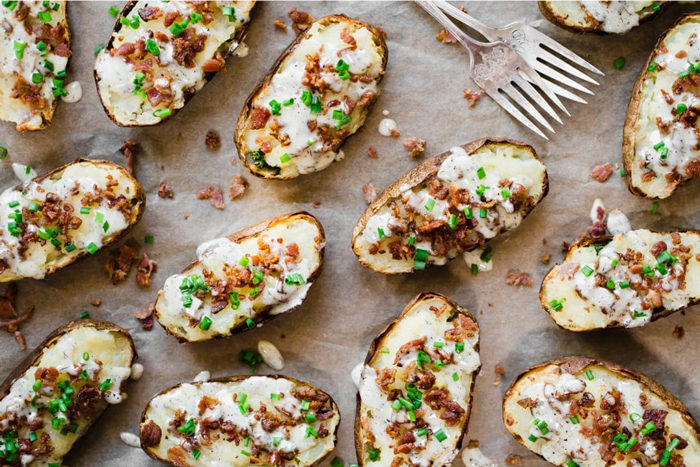 Whether you’re hosting or attending a party, fear not because we got you covered with delicious recipes you can easily whip up on the day of. From cauliflower pizza bites to chocolate-covered strawberry footballs, try one of the easy recipes below (you know, instead of overspending on a veggie tray). 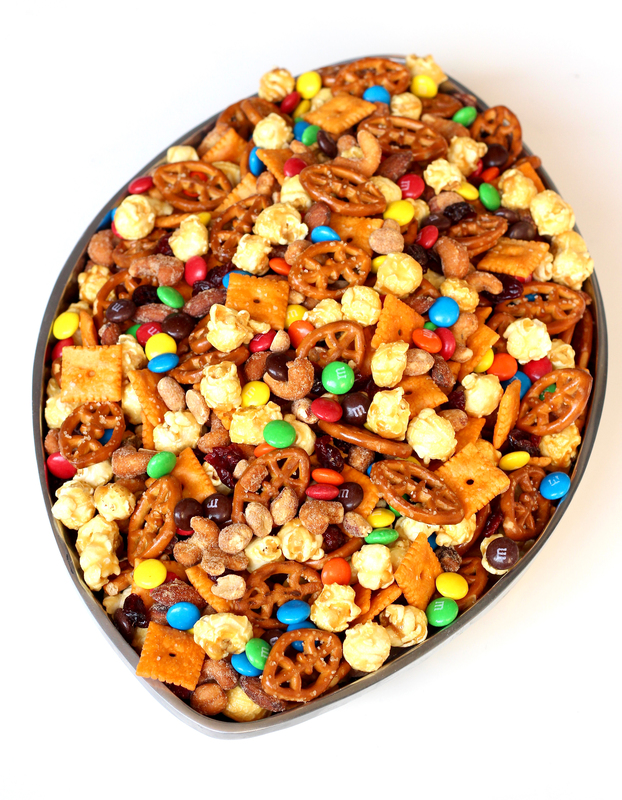 If you’re really pressed for time, toss a few of your favorite munchies together for a customized snack mix. 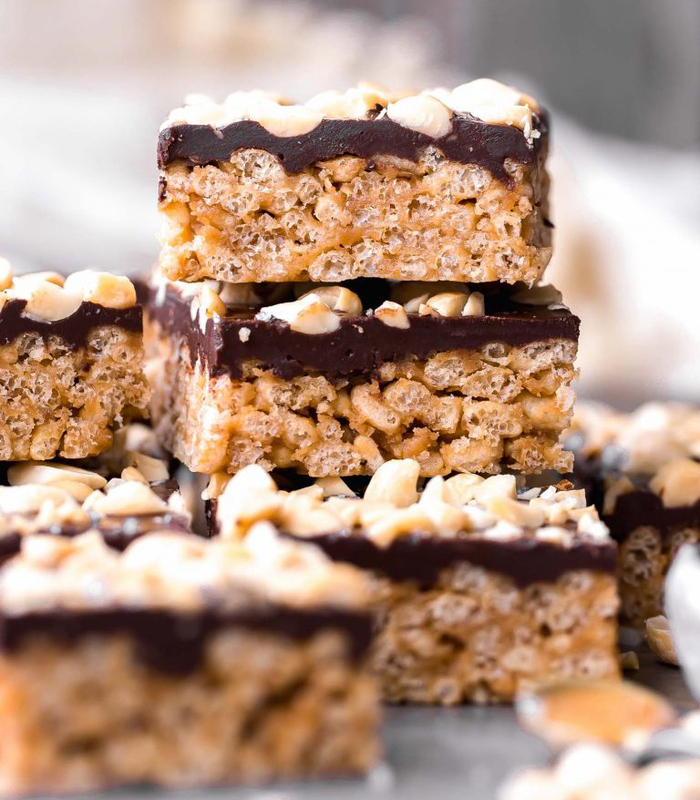 These crispy peanut butter bars can satisfy anyone’s sweet tooth (and you only need five ingredients to make it). 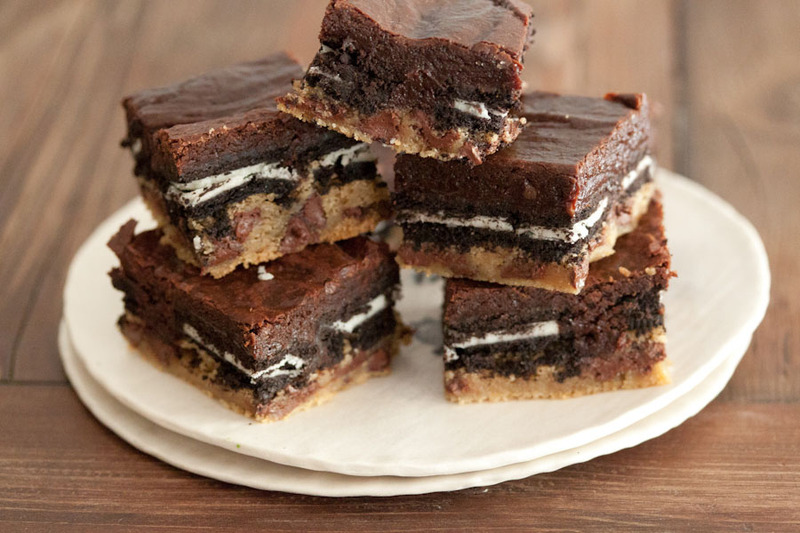 Brownies, Oreos, and chocolate chip cookies all in one bite? Yes, please. 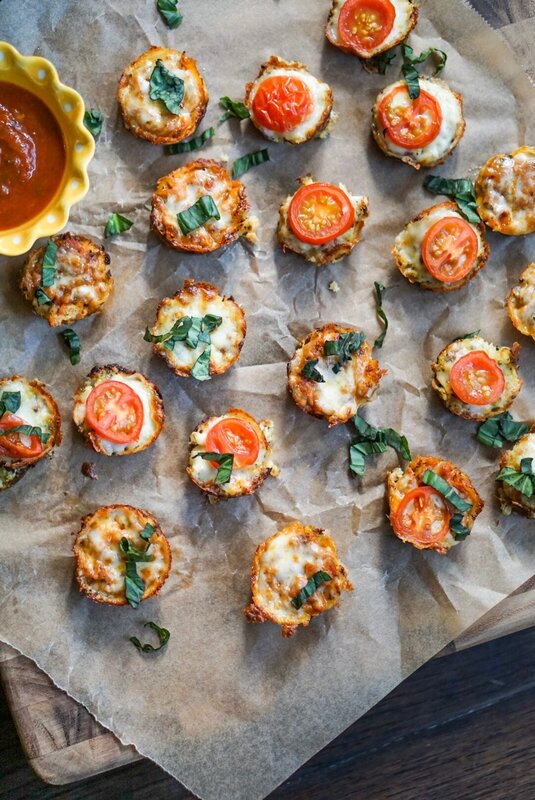 All you need is a mini muffin pan to whip up these bite-size cauliflower pizza bites. 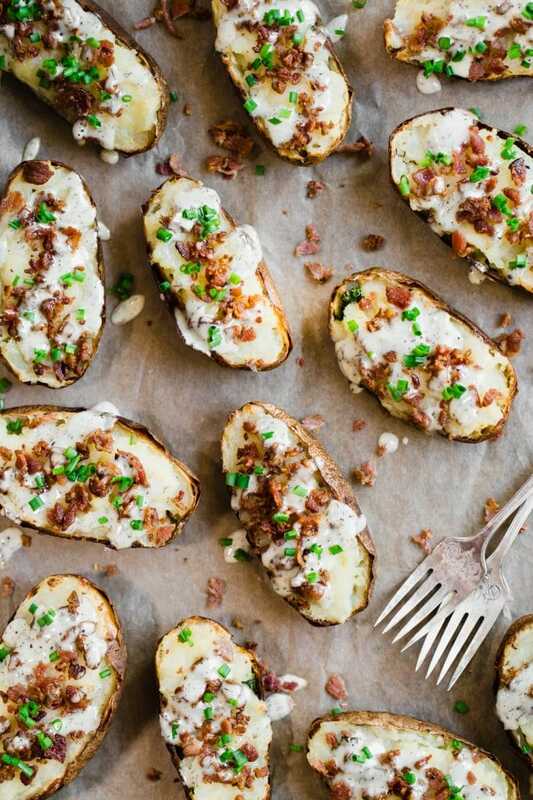 When it comes to game day (or any day, really), you can’t go wrong with potato and bacon. 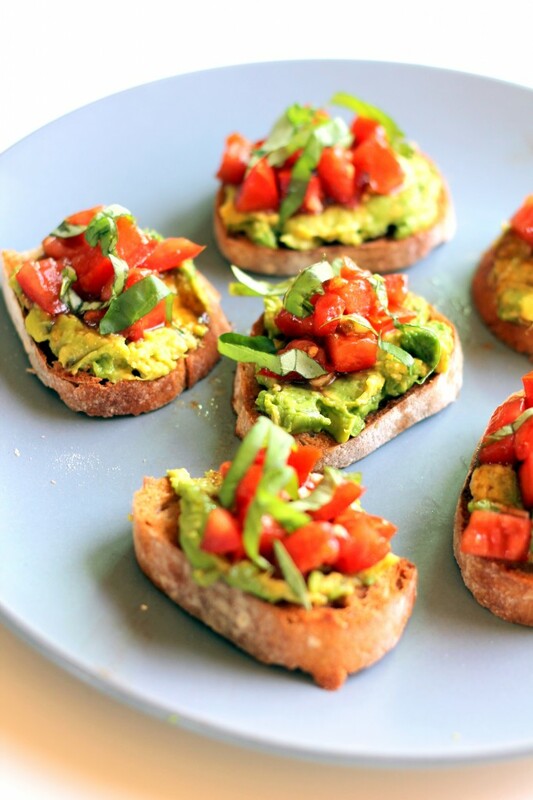 Avocado toast is always a winning meal that’s easy to make, so why not serve it as a mini bite-size snack? 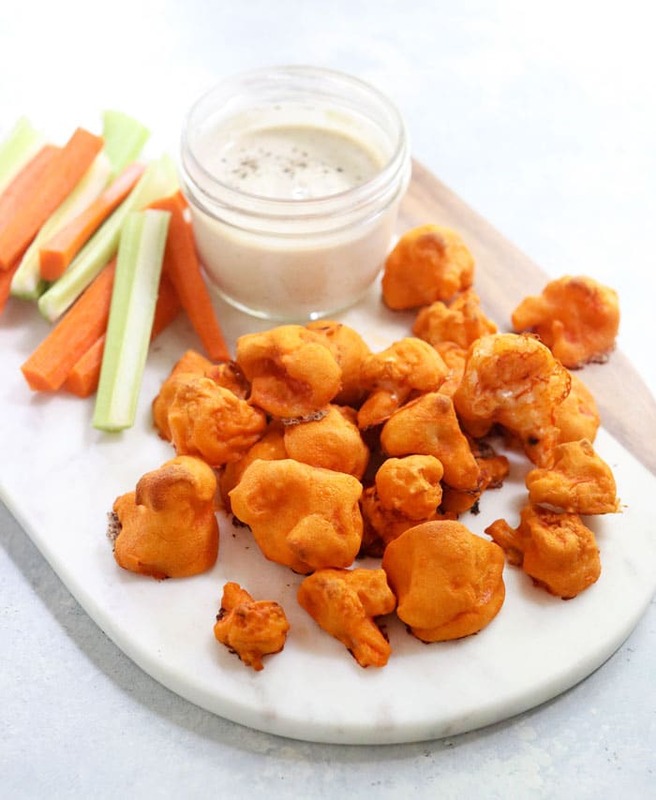 The spicy vegetarian-friendly bites and the cashew-based “ranch” dip are bursting with so much flavor, your guests will be begging you for the recipe. 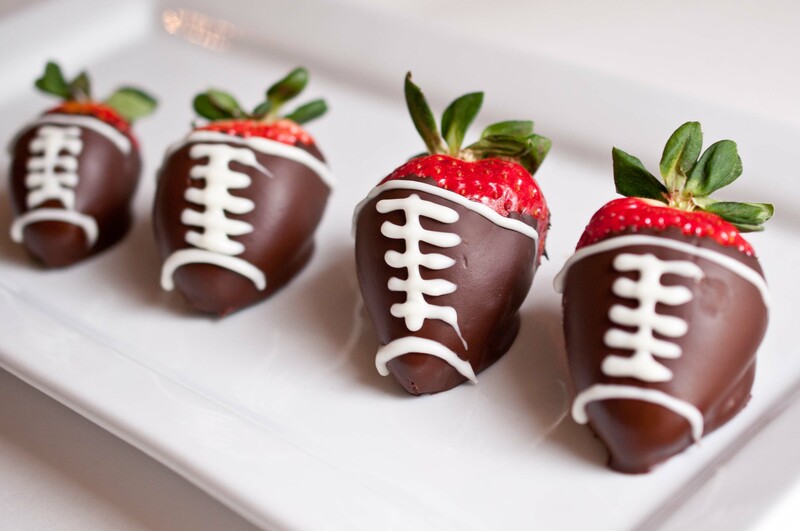 How cute are these football-inspired berries? 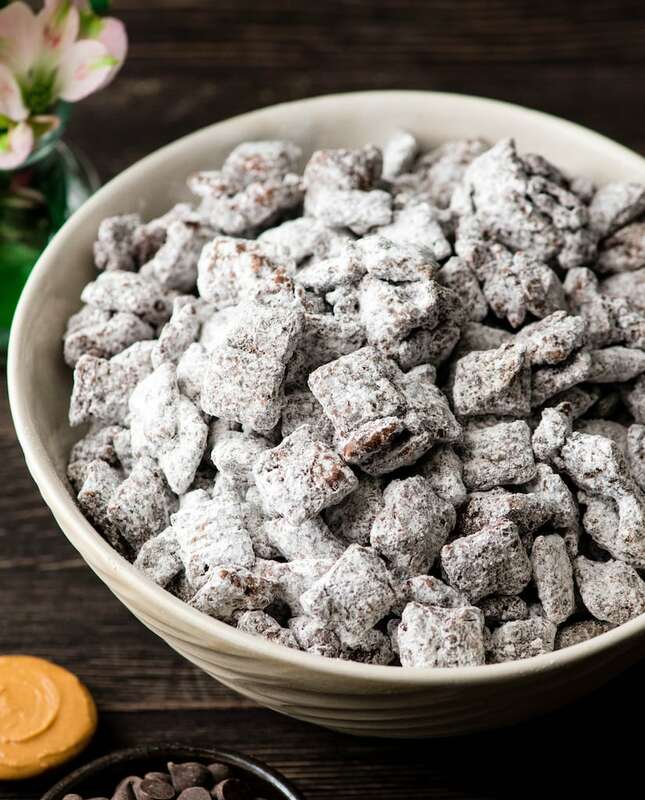 Three ingredients and a microwave are all you need for this crowd-pleasing treat. 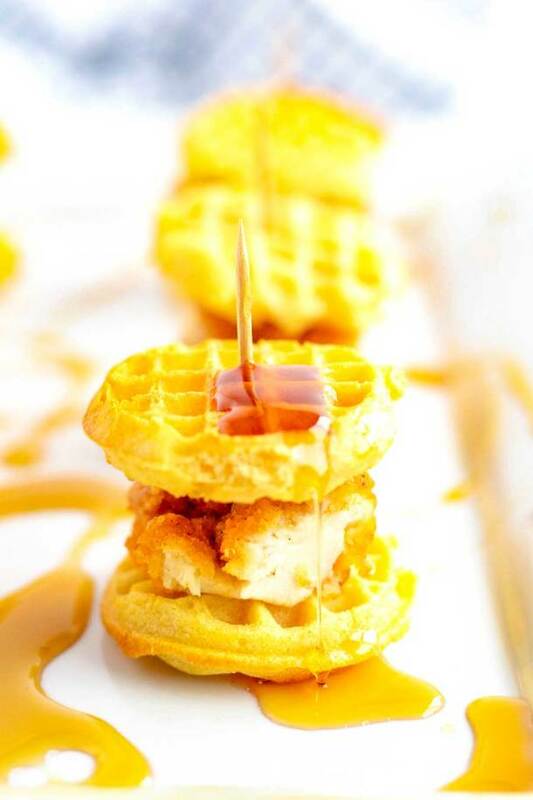 The sliders call for store-bought frozen mini waffles and chicken fingers, so it’s actually easier to make than you think. Go for this crowd-favorite when you’re in a pinch. You can even throw in some colored M&M’s to coordinate with whichever team you’re rooting for. Everyone knows that the commercials are one of the best parts of the game. Check out the Super Bowl commercials to look out for on Sunday.